I cant say enough about this sweet family, I mean how stunning are they! And can we talk about little miss thing and that fiery red hair?! 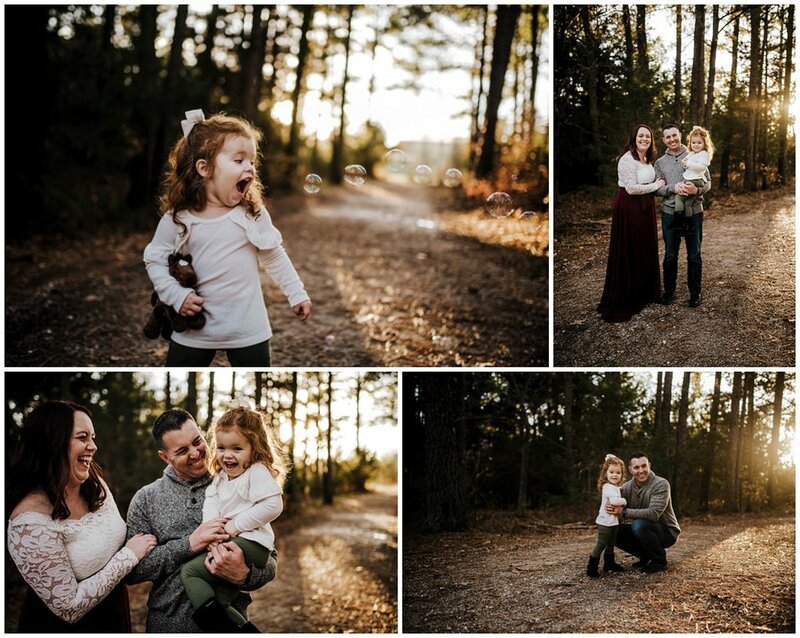 Its always a blast shooting this family.